This Situation Update describes events occurring in K’Ser Doh and Tanintharyi Townships, Mergui-Tavoy District during the period between August and October 2017, including land confiscation, healthcare, education, livelihoods, transportation and drug abuses. Students in K’ser Doh Township, Mergui-Tavoy District face challenges due to inadequate teachers in schools and the students in Wa Yeh area, Tanintharyi Township were not allowed to learn the Karen language in school. In addition, principals and teachers spend school funds for personal use without informing local school committees. Irregular attendance and disrespectful relationships between healthcare workers and patients are barriers for local people to access healthcare services. Usually, poor people are not prioritised by health workers when offering medical treatment because of discrimination. 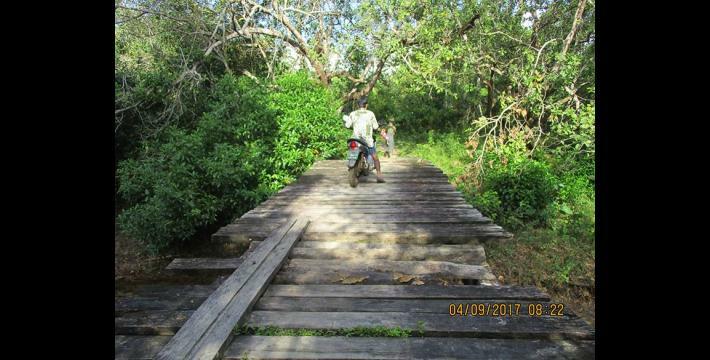 Poor transportation affects rural villagers’ access to healthcare services, schools, and places of work, but the government has not constructed roads, even though villagers reported their transportation issues to the Burma/Myanmar government in 2015. Drug abuse is increasingly causing social conflict, especially in Tavoy Town, Tanintharyi Township area, including theft. Despite these issues, the people behind the drug trade are not caught, only the users on the ground. 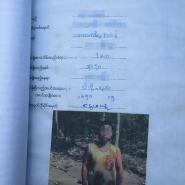 The Pyi Phyo Htun Company that operates a rubber plantation and the Ah Na Wa So Mo Company that owns a palm oil plantation previously confiscated villagers’ lands in K’Ser Doh Township, Mergui-Tavoy District. Villagers are still waiting for adequate compensation or their land back. The following Situation Update was received by KHRG in November 2017. 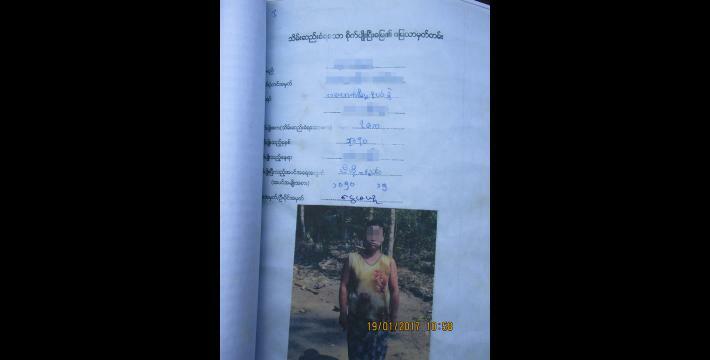 It was written by a community member in Mergui-Tavoy District who has been trained by KHRG to monitor human rights conditions. It is presented below translated exactly as originally written, save for minor edits for clarity and security. 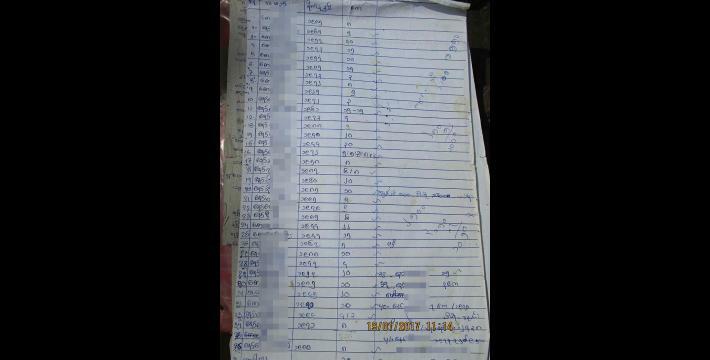 This report was received along with other information from Mergui-Tavoy District, including one other situation update and 55 photographs. This situation update describes events in K’Ser Doh and Tanintharyi townships, Mergui-Tavoy District including education, healthcare, livelihoods, transportation, drug abuses and land confiscation. Inadequate teachers in both KNU (Karen National Union) and Burma/Myanmar government schools create a barrier to local people’s access to education. 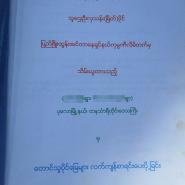 Some teachers, including principals [from Burma/Myanmar government schools] do not inform the school committee about how the school budget that is provided by the Burma/Myanmar government is used. 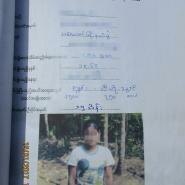 In addition, in some areas in Tanintharyi Township, students do not have the opportunity to learn the Karen language. 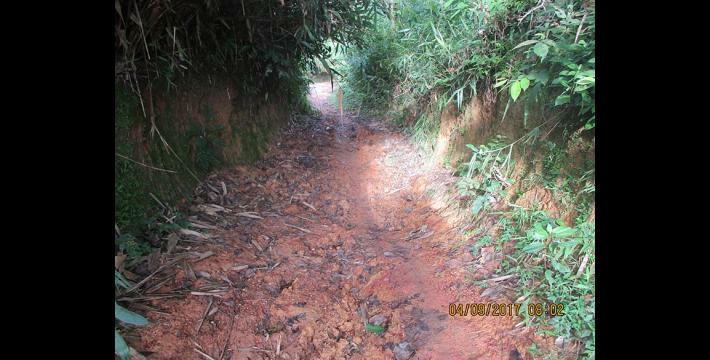 Students in Kleh Muh Htee village, K’ser Doh Township, Mergui-Tavoy District particularly face difficulties in school due to inadequate teachers. Some students said that high school students who fail three subjects in the monthly exam do not have opportunity to take the final exam. Therefore, students run out of motivation. School principals and teachers received financial support for their schools once a year, but they did not inform villagers or the school committees. Instead, they [principal and teachers] used the money for personal use without informing local school committee members. Therefore, villagers had to take responsibility in fulfilling the financial needs of the school. A villager from La Baw village said that, the teachers should inform the school committees and the villagers regarding the budget. 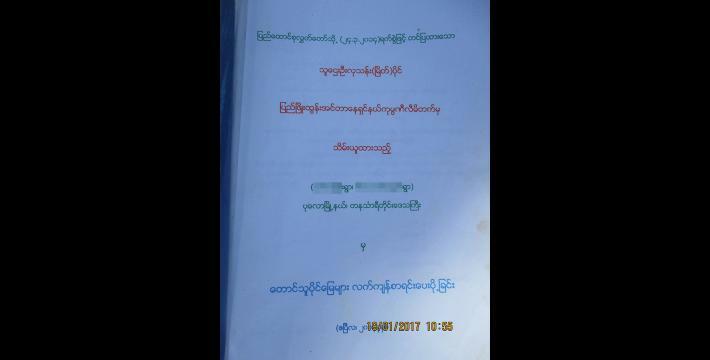 The local people from Wa Yeh area, Tanintharyi Township, Mergui-Tavoy District reported that fourth grade students from every area in Wa Yeh were not allowed to learn the Karen language at all. 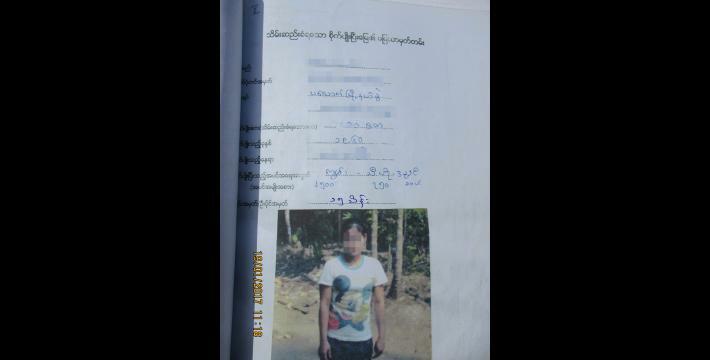 The students wanted to learn, but they were forbidden to by Burma/Myanmar government. The parents also reported that children should learn their own language. There are many local people that reported about this problem in education. Regarding health concerns, local people reported that the Burma/Myanmar government built healthcare clinics in township areas, but health workers are not always present. Another issue is that health workers do not have a good attitude and a good relationship with local people who try to access healthcare services. Local people reported that some health workers shouted at them and treated them with disrespect. In addition, some places do not have health workers, but only health care facilities. 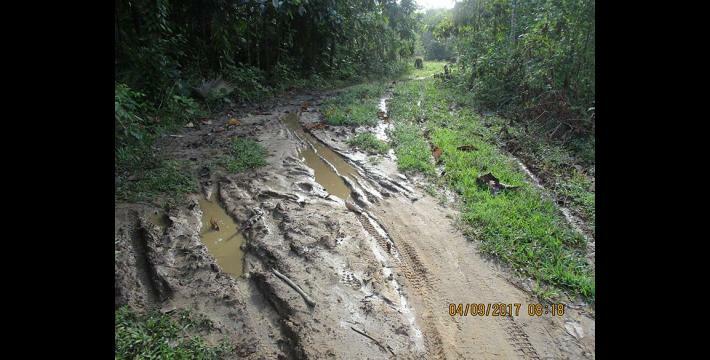 The distance [of healthcare services] and poorly constructed roads also creates barriers for the rural villagers to access healthcare services in the town in cases of severe illnesses. Furthermore, the villagers reported that accessing healthcare service is costly, even in public hospitals. 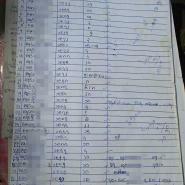 Villagers found it difficult to pay for healthcare services due to financial challenges. Discrimination is a common issue for poor people in accessing healthcare services. Health workers in the hospitals treat people who encounter them differently based on whether they are rich or poor. Poor people are treated disrespectfully by health workers when seeking medical treatment. Often, health workers do not take full responsibility in caring for [poor] sick people. For instance, nurses ignore severely sick people, especially at night, by saying that “it is too late for services”. To sum up, villagers reported that there were significant challenges in accessing healthcare services and medical treatment. 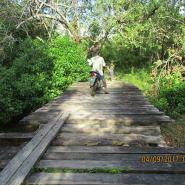 There are many problems concerning transportation in rural villages. Local people claimed that they have reported on their problems regarding transportation to the Burma/Myanmar government for two years, but there has been no response [from the government]. 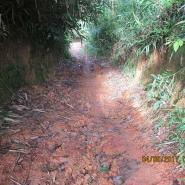 The poor transportation affects villagers’ access to health care services, school and work. 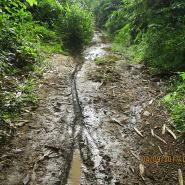 Some areas faced difficulties in the rainy season since roads were not constructed. Particularly, sick and ill people were not taken to the hospital on time, as they [villagers] could not travel by vehicle and had to travel by foot. 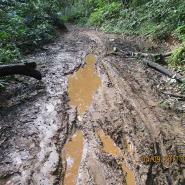 Similarly, students faced difficulties in going to the school during the heavy rain when the streets were filled with mud. Therefore, transportation is another important issue for villagers. The rate of drug use has increased in many villages [in Mergui-Tavoy District] and is impacting relationships between families and friends. It often causes quarrelling, beating and stealing in the community. For instance, some drug users in Tavoy Town steal and form groups of robbers that take other people’s property forcefully. In this case, local villagers want for responsible leaders to take serious action on drug trafficking by investigating drug abusers and dealers to find out who the drug providers are and to give them a worthy penalty. Currently, drug users are arrested often, but dealers are not identified or inspected. The authorities penalize ug abusers without exposing drug providers. Moreover, the common drug users in many areas are young people. The main cause of the rapid spread of drug usage today is perceived to be due to responsible leaders not investigating the main drug dealers. The authorities are responsible to discuss and solve drug issues with civil government. Otherwise, many young people and local people in the community will ruin their lives by abusing drugs. In fact, drug abuse and drug trafficking is increasingly growing in these communities today. There are two companies located in Kleh Muh Htee Doh [big] area, K’ser Doh Township, Mergui-Tavoy District. They are Pyi Phyo Htun Company and Ah Na Wa So Mo Company. The Pyi Phyo Htun Company is operating along the routein La Baw Koh small area, Kleh Muh Htee big area, Noh Pa Doh village and Khoo Po Loo village. 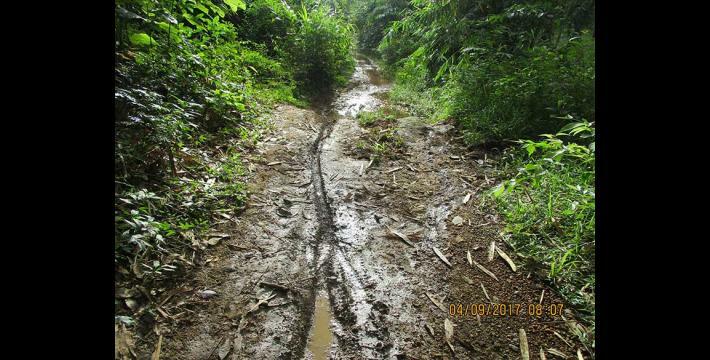 This company confiscated villagers’ land and planted rubber trees. 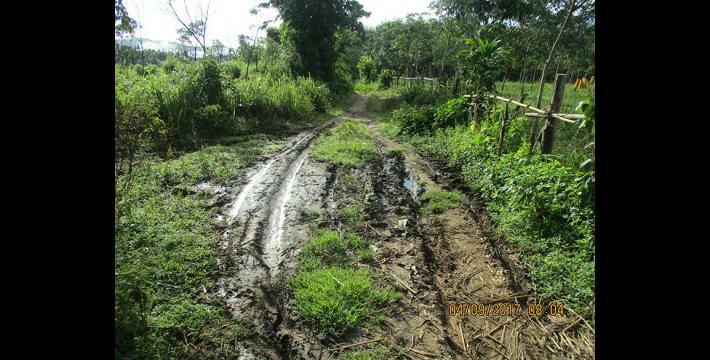 Therefore, the villagers confronted the company by reporting to Burma/Myanmar government and Karen National Union (KNU) government to get their land back or to receive fair compensation for the land cost and damaged plants. However, they have not received [or heard] anything yet. 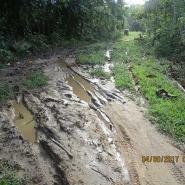 The villagers are still raising the issue to the company [and other authorities] for their lands. Similarly, A Na Wa So Mo Company is located between P’Taw Pa Doh and Th’Nyaw Hsee village, Th’Nyaw Hsee area, Kleh Muh Htee big area, K’ser Doh Township, Mergui-Tavoy District. This company also confiscated villagers’ land and planted palm trees. 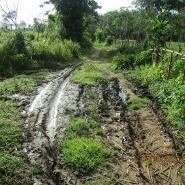 The company provided some compensation for the villagers’ land but the compensation was not adequate. Some villagers accepted all the compensation paid by the company, some accepted half and some did not accept any. 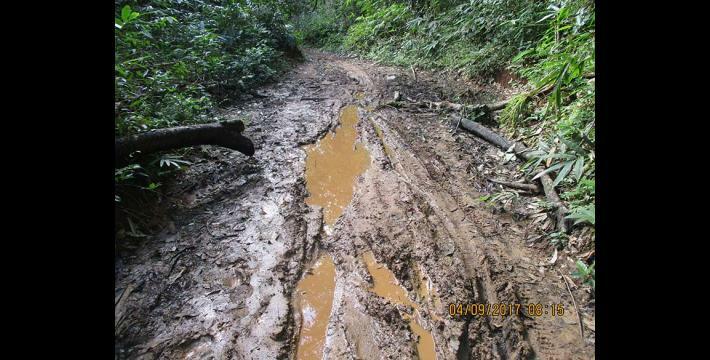 The villagers are hoping for fair compensation of their damaged lands and plants. Most of the villagers did not accept compensation because they want their lands back more than money, as it is the main foundation for their livelihoods. All conversion estimates for the kyat in this report are based on the February 9, 2018 official market rate of 1,329 kyats to US $1.